It has been updated from the commitments the administrators of The-Buyer.net have given to protect the privacy of visitors to the website in accordance with the Data Protection Act 1998 (the ’Act’). * register and sign up to any one of our newsletters. * collect certain information automatically about visitors to The-Buyer.net through the Cookies on the site. See section below under “Cookies”. Why we need to hold your individual data? The Buyer only holds the minimum amount of information about its readers so that it can send members of the global drinks industry updates both from what we consider to be legitimately interesting content from The Buyer and notice of specialist tastings, masterclasses and events that you might as a drinks industry professional be interested in attending. * All the information we hold on you is only used by The Buyer to send out what we believe to be relevant, legitimate interesting content or information about new products and services that The Buyer might offer. * We also track user activity on The-Buyer.net using Google Analytics for readership and market research purposes so we can assess and improve the relevance and usefulness of the content we are providing. Any analysis or findings is done on an aggregate and anonymous basis and does not identify any personal user. We also use personal information for website administration so that we can respond to any comments made on the site. * Please note we do not exchange or pass your personal details or any of our data to any third party. The Buyer will also use your data to analyse open rates of individual mailings. The overall percentage figure of open rates and click throughs might be shared with the third party company that has organised the mailer. The Buyer will not share the individual names or people or companies that have opened any particular mailer. The Buyer views all personal information that it collects as a valuable and confidential asset of which we take great care to ensure its safety. * The Buyer will never use your data for anything beyond the reason stated and the permissions you grant us. You have the right to unsubscribe from our lists and delete any registration details at any time. You just need to follow the ‘unsubscribe’ link at the bottom of every email correspondence we have with you and we will confirm that your details have been deleted. You can also choose to agree to receive certain mailings from The Buyer and but unsubscribe from other types of mailings we have. 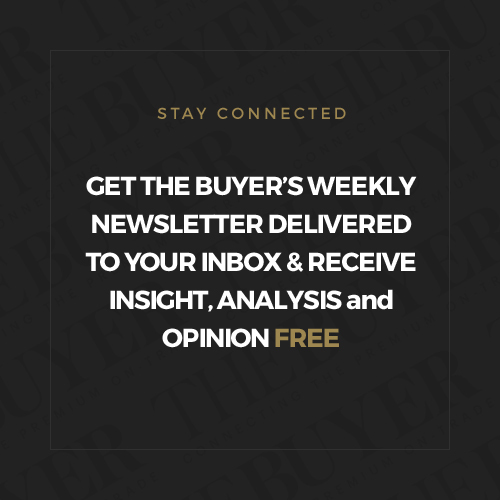 If for any reason you would like to contact The Buyer to find out any more information about the data or personal information we might have then please do so at editorial@the-buyer.net. Or you can write to The Data Controller, This Content Limited, 141 Nightingale Lane, London SW12 8NE. What mailings does The Buyer send out? 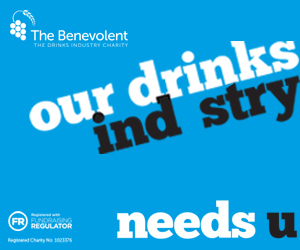 Invites to tastings, masterclasses, and special events across the drinks industry. This is information is supplied by a third party – which could be a wine generic body, drinks producer, drinks distributor, drinks retailer – to The Buyer. The Buyer does not exchange any of your data with any of these companies. The Grape Unknown: The Buyer’s monthly newsletter covering stories about wine countries, regions and grape varieties from off the beaten track. This policy may change without notice from time to time and we will post these chances to this privacy statement, the homepage, and other places we deem appropriate so our users are always aware of what information we collect, how we use it, and under what circumstances, if any, we disclose it. If, however, we are going to use users’ personally identifiable information in a manner different from that stated at the time of collection we will notify users by posting a notice on our website for 30 days. Please check this page regularly for updates and changes. In accordance with the Data Protection Act 1998 you, the data subject, can ask to view all data relating to you that we hold at any time. The Buyer reserves the right to charge a fee of £10 for this request.